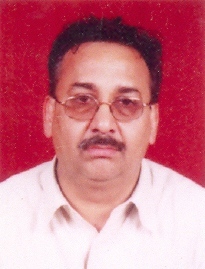 Gokul Pandey - A Veteran in field of Printing and Publishing. He has been in the trade for over 30 years. With his rich experience in field of Printing, HPH constantly endeavours to keep its production under quality check and timely deliveries. 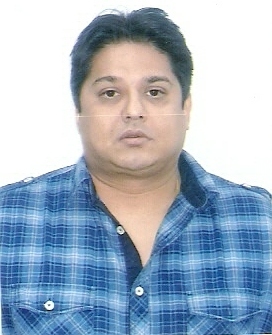 Anuj Pandey - He is an MBA from the prestigious Welingkar Institute of Management. His experience spans over 15 years in Publishing and Printing and 5 years with Television Media, in a managerial position. 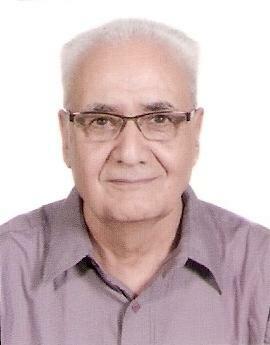 He is involved in developing Strategies and New Product Development for HPH. Niraj Pandey - He is an MBA from Bangalore University and a meritorious student all throughout his academics. He oversees the Sales of HPH Globally. Sales Policies, Selling and Buying of Rights, Territorial Expansion are all looked after by Mr. Niraj Pandey. K. N. Pandey - He is a Graduate in Commerce and looks after the administration and day-to-day activities of the Head Office in Mumbai.